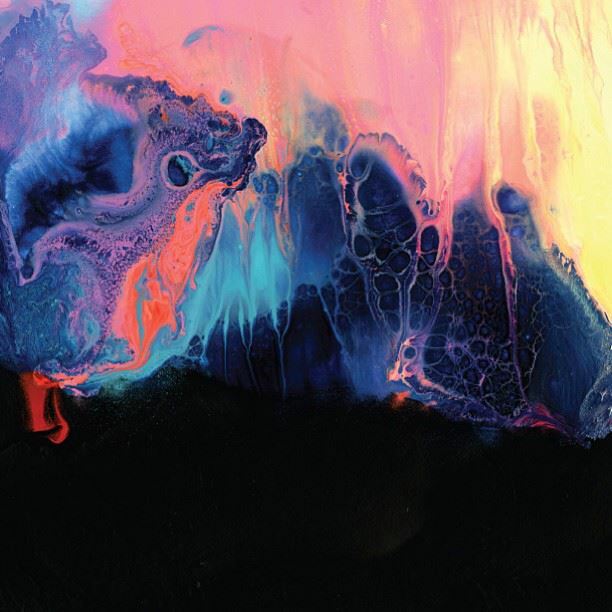 ‘No Better Time Than Now’ is the third full-length album from U.S. electronic artist, Shigeto and what a gorgeous, complex and meticulously crafted album it is. The instrumental 12-track opus is a lush sonic journey comprising electronic blips, ambient landscapes, melodic organs, thick synth basses, and layers of percussion including woody, organic shakers and angklungs. The sounds are then glued together by a combination of hip-hop and jazz beats. Shigeto’s sound is unique, and complex with his only natural comparison being say, Four Tet. Despite being an electronica album, ‘No Better Time Than Now’ is largely organic in nature. Whether real or not, the strong use of percussion, particularly on tracks like the tribal sounding “Ringleader” (read our review), give the songs an undeniably earthy quality. However, as a whole the record features a multitude of textures from smooth and rich to ambient and grainy. A largely percussive record, in many cases, aside from the organ and Rhodes piano chords and arpeggios, the only melody comes via the variation in percussion sources. “Perfect Crime” introduces a change to Shigeto’s sound employing a more futuristic approach. The jazz influence is ever present but is delivered with a unique choice of instrumentation – a Roland 808 drum machine, and a buzzing synth-bass lead, before a more organic drum kit is introduced while the clap from the 808 plays the off-beats. The third track to surface leading up to the album’s release is “Olivia” (listen below) – its introduction is chiming and glistening before a low rumbling bass enters around 1:20 – its choice of both sound and notes add a darkness to the track. Brilliant stuff. “Miss U” and “Ritual Howl” follow back-to-back and are the most immediate and cohesive tracks on the record. The jazzy beginnings of “Miss U” morph into a Four-Tet like “chorus” section before returning to the organic-led jazzy verses, while the brilliant “Ritual Howl” is one minute tranquil and hypnotic, next minute unsettling with its sporadic introduction of contrasting sounds. “Soul Searching” continues perfectly with sparring instrumentation and ambient flavours paired with tribal drumming. Another unique track where initially, again, the melody comes via the varying percussive note be it angklungs, flittering hit-hats, tom pounds, or cross-sticking, before an organ is introduced during the final 90 seconds. Listen out for the dubstep bass wobbling around 3:30. “Safe In Here” is a gorgeous little number with a soundtrack-y quality while the title track is the most Four Tet-like of the tracks and manages to combine all the album’s elements into one song – from 808 drums, rich organs, saw swells, electronic flourishes, blips, metallic percussion, and jazz beats. Final track, “Tell a Tale” takes the jazz influence to a whole new level and manages to create the feeling of an improvised jam, which is no easy feat given this is an electronic record. Impressive! A complex but accessible record, ‘No Better Time Than Now’ is a delight to listen to. Get yourself some headphones and immerse yourself. ‘No Better Time Than Now’ will be released on August 19, 2013 through Ghostly International.